The Australian Caravan Club (ACC) is proud to announce the formation of a new branch in the Shepparton region following a successful membership drive undertaken by ACC Victorian State Membership representative Derek Hale and other ACC members. The Club’s 54th branch, the ACC Goulburn Murray Drifters, will service RVers in the Greater Goulburn Valley district and surrounding countryside taking in towns such as Shepparton, Tatura, Nagambie, Euroa, Nururkah & Kyabra. 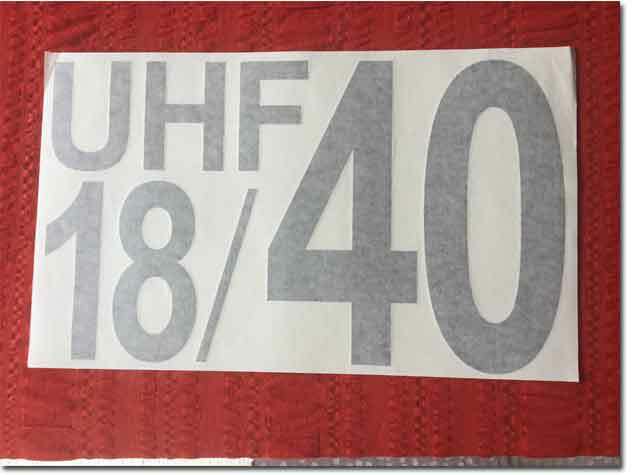 Not wanting to waste any time the new branch members have selected Heathcote Caravan Park, for their first muster which will be held on the 1st to 4th March 2019. 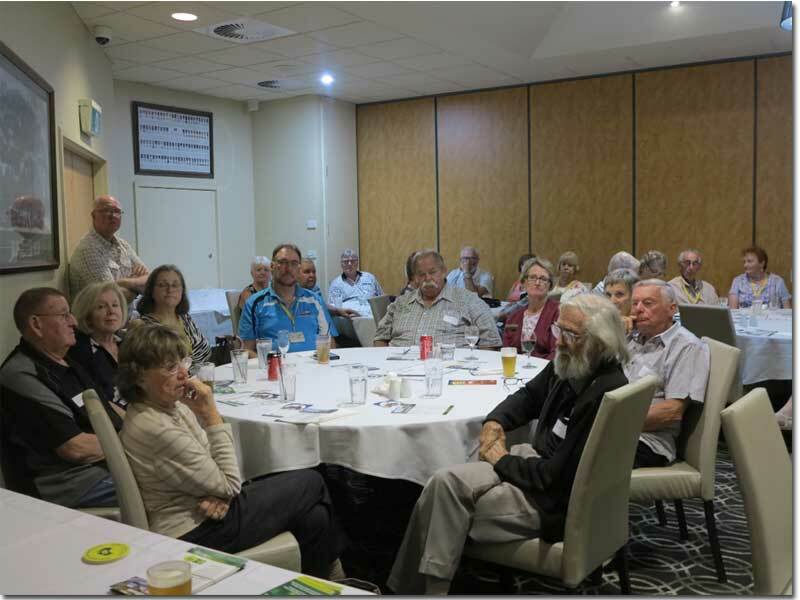 An information session was held at the Shepparton RSL club last Tuesday evening. “It just goes to show the extent of interest within the area with 52 people attending our meeting” said Derek Hale. He went on to say “We had great support from other ACC branch members and by the end of the night we had 13 new ACC members signed up, 5 existing ACC members plus 1 member who had taken the opportunity to re-join the ACC. In total the new branch will kick off with 19 members”. “Our Club is very proud to have facilitated the formation of a new branch in the Greater Goulburn Valley,” said ACC Chairman Craig Humphrey. “The formation of the Goulburn Murray Drifters is the result of the invaluable efforts by Derek Hale and other dedicated Club members who have been working tirelessly for many weeks to make it happen. Congratulations to our branch members for a job well done. 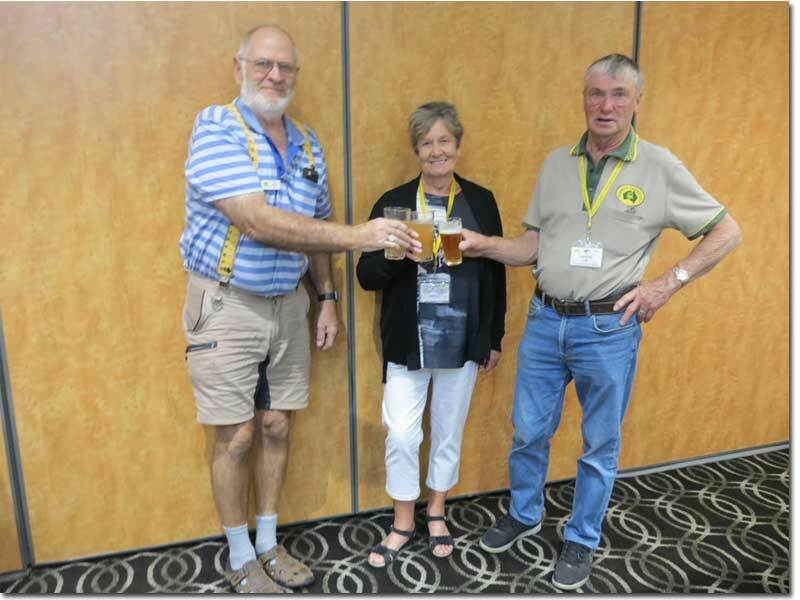 I also congratulate the members of our new ACC Goulburn Murray Drifters and its inaugural executive of Kath Eade (President), Des Graham (Secretary) and Judy Sterling (Treasurer). Just looking at the numbers who attended the information session it’s obvious there is considerable interest from RVers in the district and I look forward to watching the branch grow,” Mr Humphrey said. 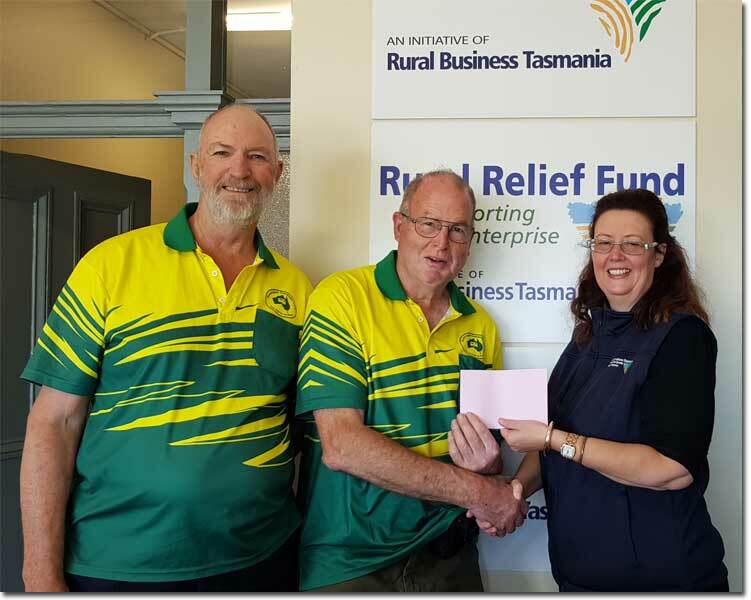 Inaugural Branch President Kath Eade noted that the new membership provided numerous suggestions for upcoming musters and these will be discussed at the Heathcote Caravan Park muster. 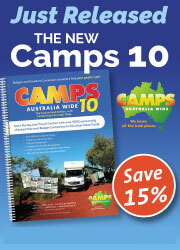 “The ACC focus is all about fun, friendship and adventure within the recreational vehicle community” said Kath Eade . “The members can’t wait to get to their first muster and enjoy our RVs together. 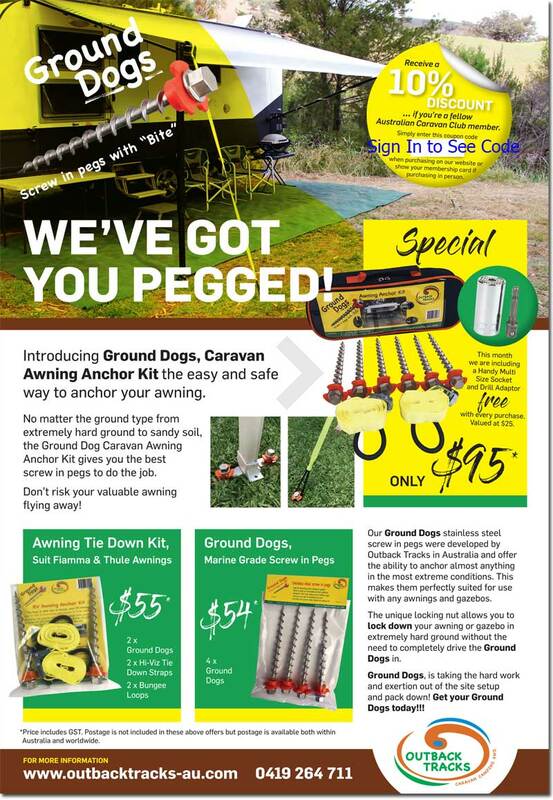 We invite RVers living in the Greater Goulburn Valley wishing to make enquiries about joining our new branch to contact the ACC on 1800 734 493,” Kath Eade said.